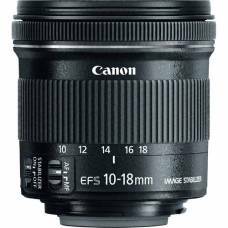 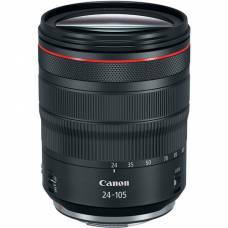 Small, lightweight & compact general-purpose lens with 5-stops IS & high optical quality and aperture. 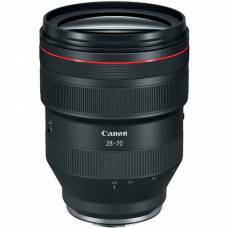 Features a very fast f/2 aperture for exceptional image quality. 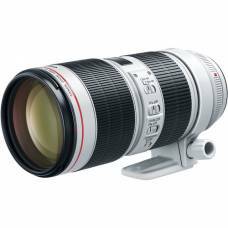 For portraits, weddings & photojournalists. 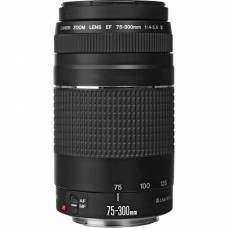 A versatile standard zoom lens that’s an ideal route into full-frame photography. 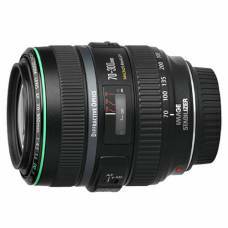 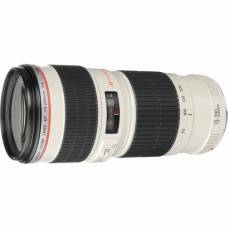 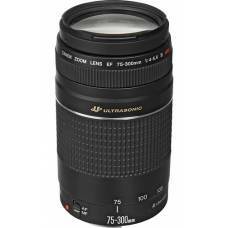 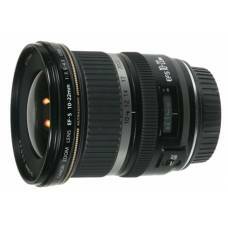 Great for port..
Professional telephoto zoom lensThe EF 70-200mm f/4.0L USM is high performance telephoto zoom lens a.. 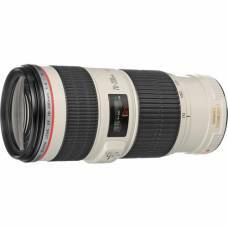 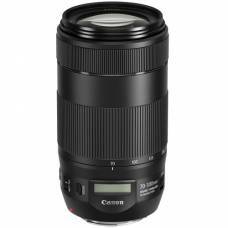 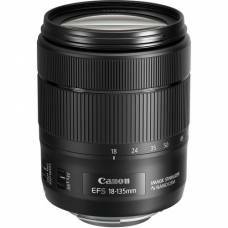 The EF 70-300mm f/4.5-5.6 DO IS USM Lens is an ideal lens for sports, portraiture, animals, and othe.. 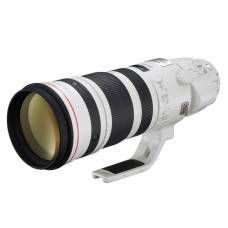 This is the lightest 4x telephoto zoom lens in its class, ideal for on-the-go sports and wildlife photographers. 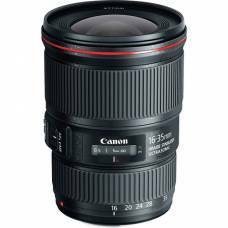 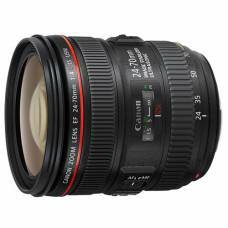 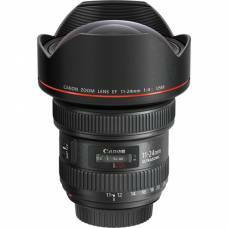 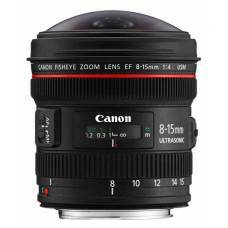 The world's largest fisheye zoom lensThe EF 8-15mm f/4L USM, is the world's widest fisheye zoom lens..
Fast Auto-Focus Speed Fast and incredibly quiet, the EF-S 18–135mm f/3.5–5.6 IS USM’s new NANO US.. 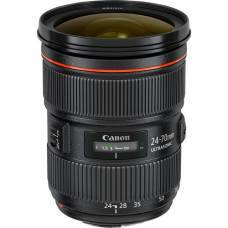 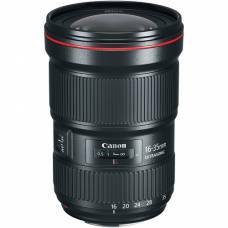 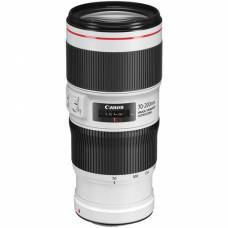 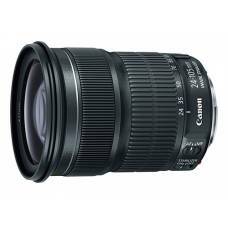 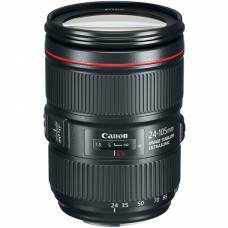 Ideal for day-to-day useThe Canon 75-300mm III USM lens is a compact and lightweight 4x telephoto zo..